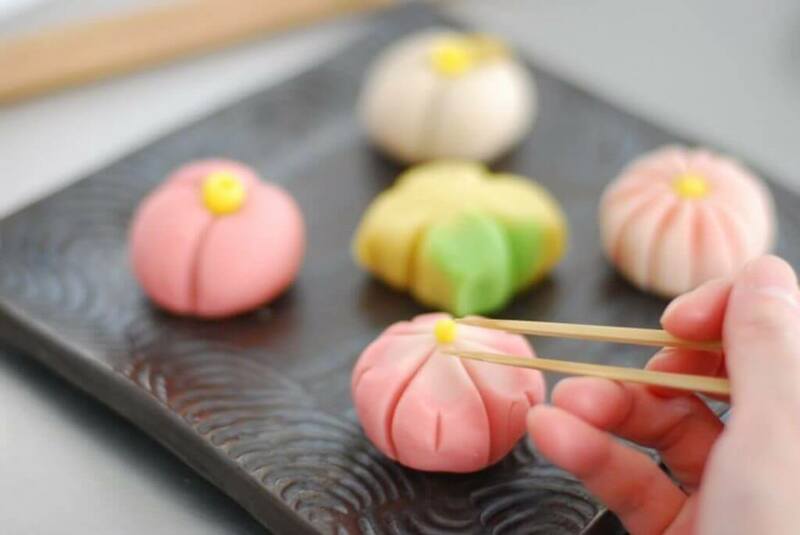 Japanese food is one of the most popular cuisines in the world since it’s tasty and healthy. 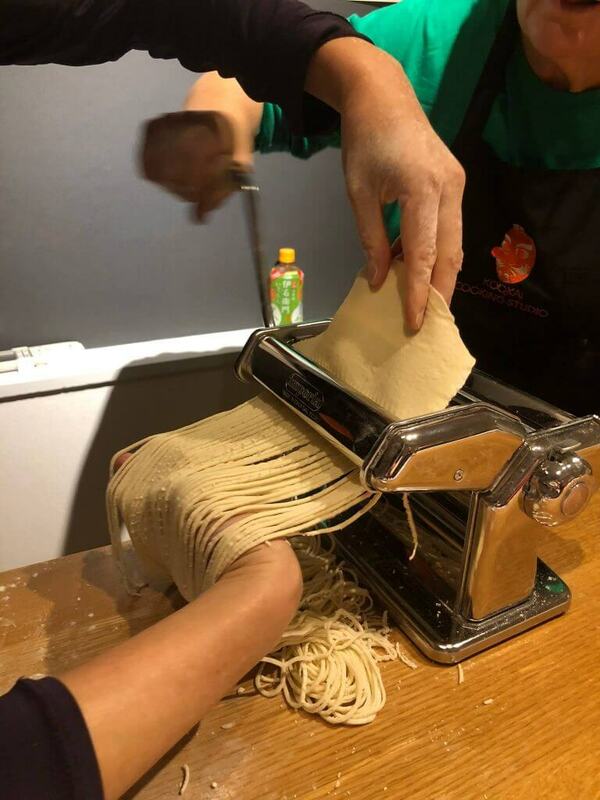 When most of us think about Japanese food, we automatically think of Sushi or Ramen, but Japan has a more amazing, unique and variety of cuisine. 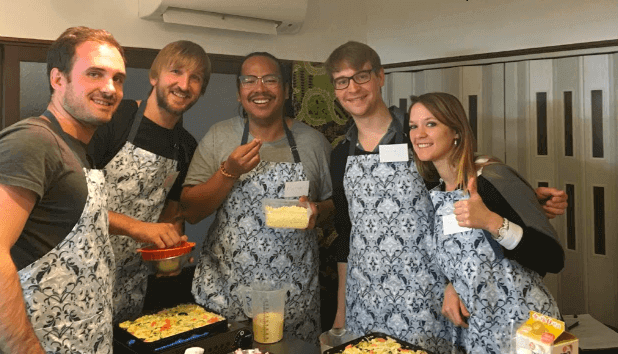 If you love eating Japanese food, why don’t you learn how to make authentic Japanese dishes by locals while you are traveling in Japan? 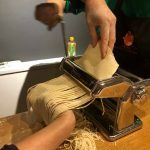 Here I’ve provided a list of the 5 best cooking class in Kyoto! Ramen has become one of the most popular and famous Japanese dishes these days. 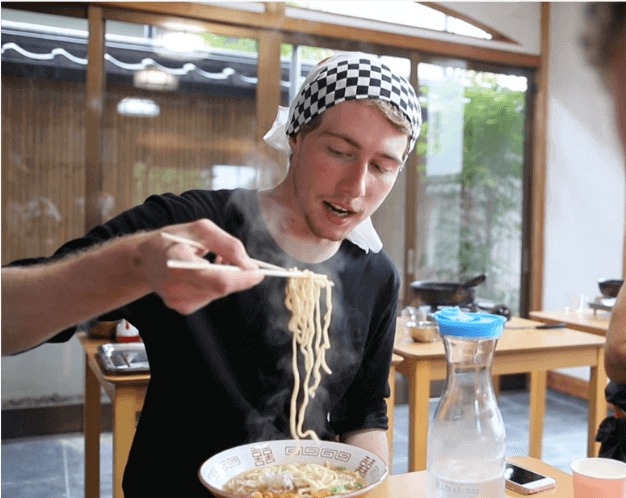 In this class, you are able to make your own original ramen by hand from scratch! This class also has a full costume as a souvenirs; Homaekake (Japanese apron)&T-shirts. 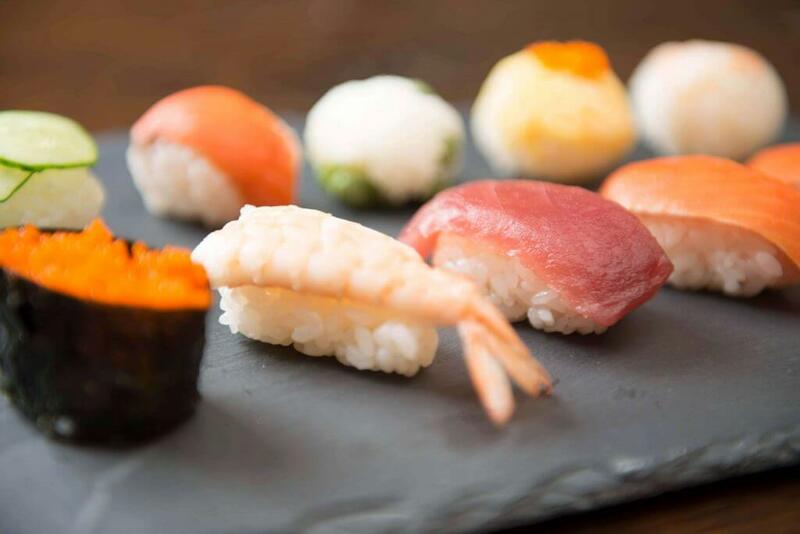 Kazarimaki is only one of the many ways to roll sushi. It is known as the Art sushi roll in English. 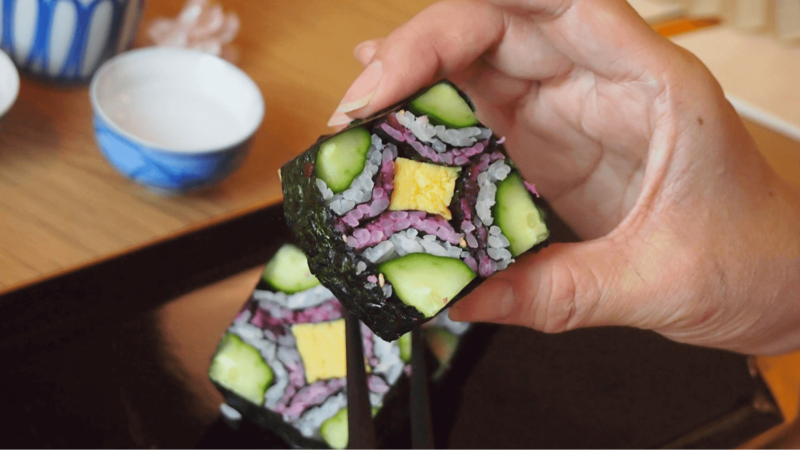 You can make and eat this special style sushi with a fantastic pattern. 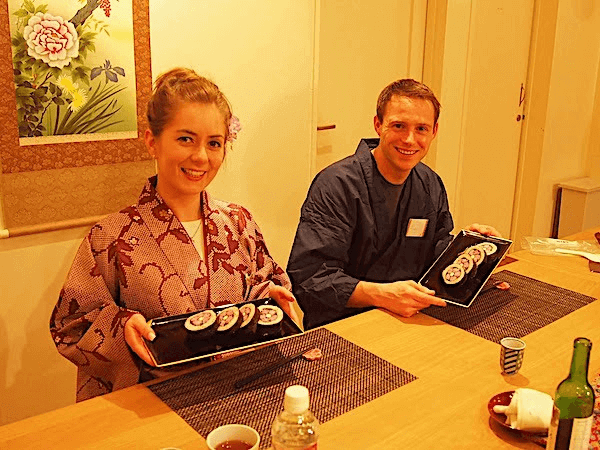 You can make sushi rolls that look like a beautiful flower or make them into a very traditional Japanese pattern. 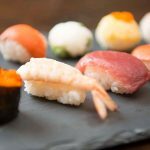 During this lesson, you will learn about the essentials and trivia about sushi-rolls. The class basically uses rice vinegar sugar, sesame, ginger, vegetables, and nori (seaweed). It also uses edible food coloring for the rice. You can rest assured that they are all made from natural ingredients. 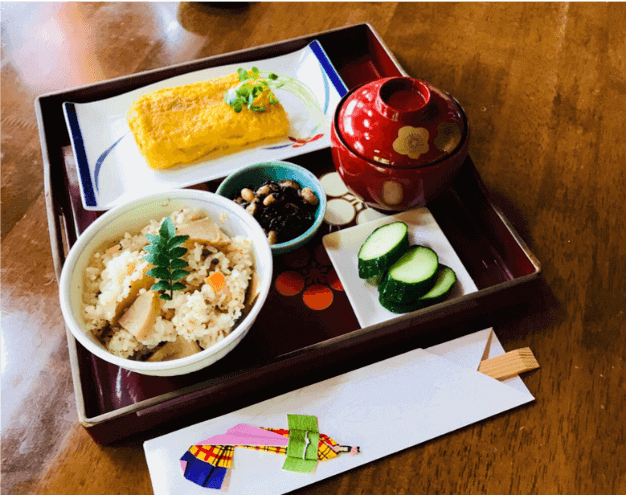 Experience the (一汁三菜),Ichiju-Sansai-Style Japanese of eating! This literally translates to “one soup three dishes,” this is the foundation of a Japanese meal. The materials include rice, vegetables, and eggs and are locally produced and harvested in Kyoto. 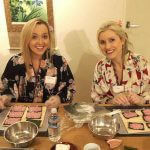 You can enjoy the Taste of home cooking at the lovely host, Yuko’s home! 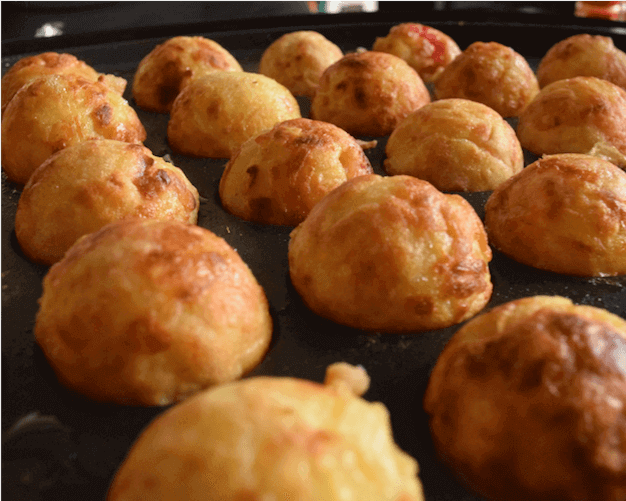 Takoyaki (means octopus dumplings) is a popular Japanese savory snack in the shape of little round balls and it’s a really enjoyable dish to make, especially with friends! It contains pieces of octopus served with Takoyaki sauce and Japanese mayo. Learn the secret of how to make the round shape with a special pan. 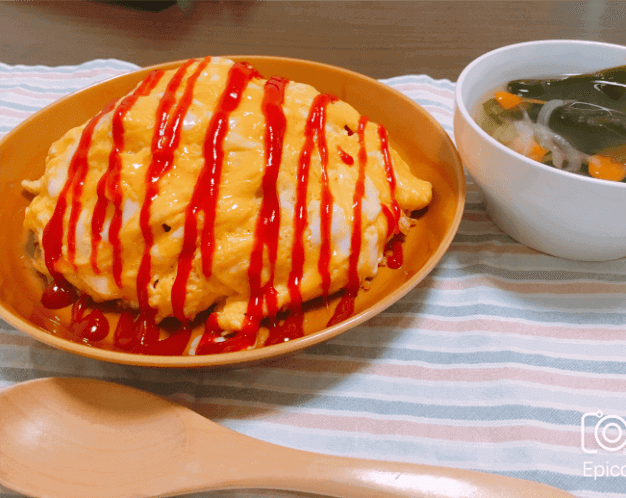 Omurice is an omelette stuffed with fried rice, chicken, and vegetables, and topped with ketchup. 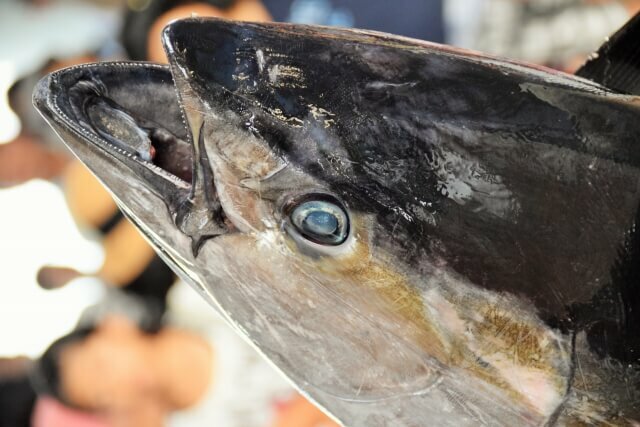 It’s one of the most popular Japanese dishes in Japan! It can be seen in many Japanese animes these days because it looks so cute. It’s fun to make, beautiful to look at and easy to make! 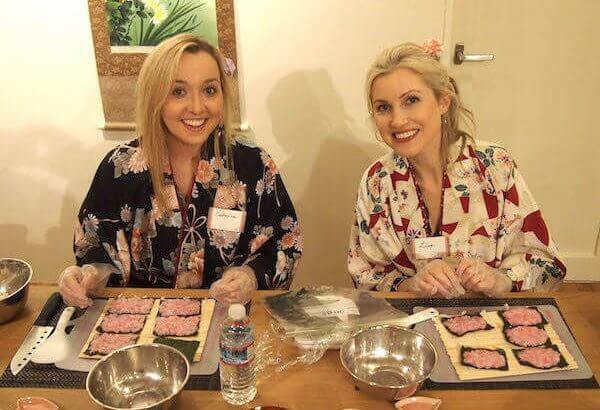 Did you find a cooking class of your favorite Japanese food? 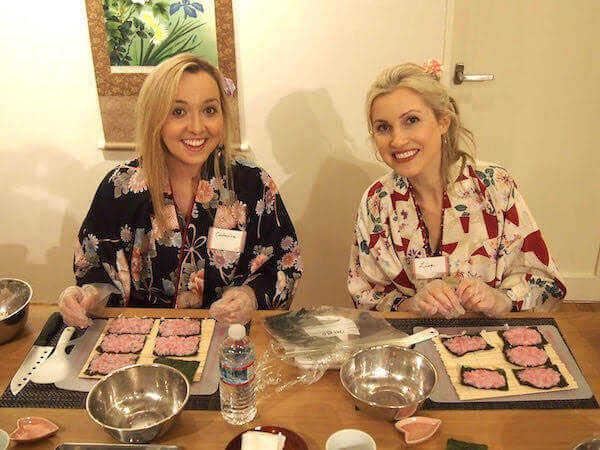 You can find more cooking classes in Kyoto, Tokyo and all over Japan!